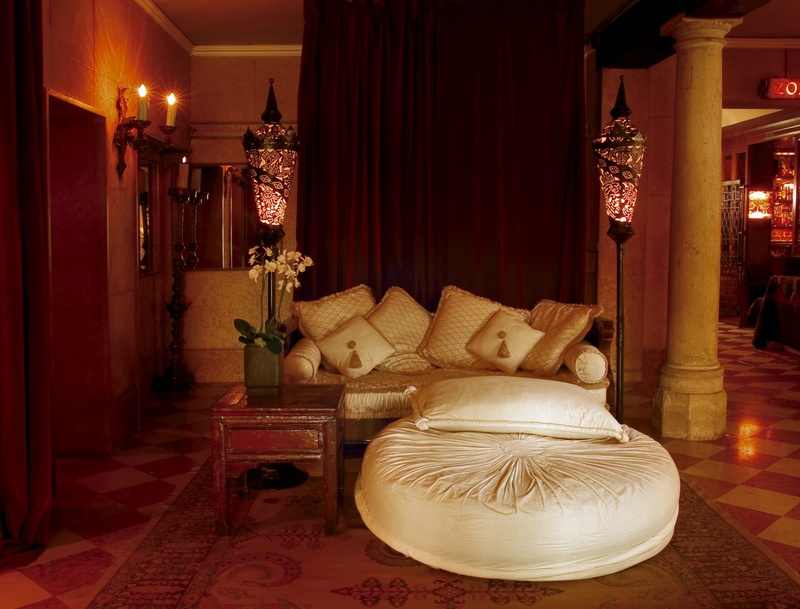 This is one of the most culturally rich hotels ever. Built in the 15th Century during the renaissance, over the centuries this building has hosted Vivaldi, Proust and Sigmund Freud. 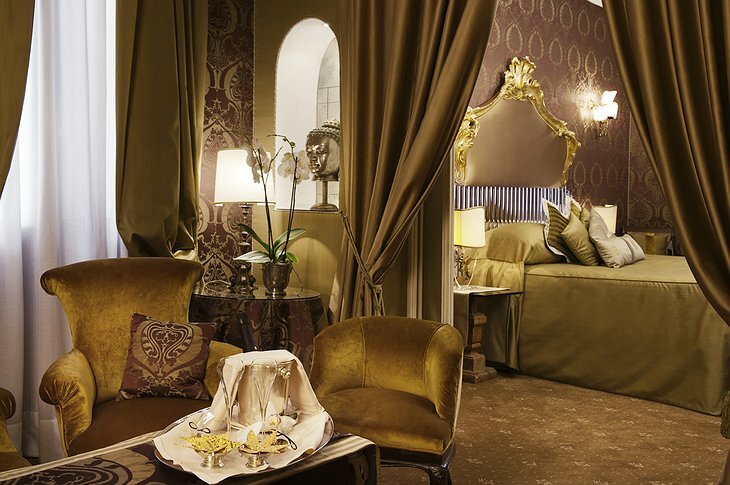 Recent renovations have turned it into an award-winning hotel with a Michelin starred restaurant. 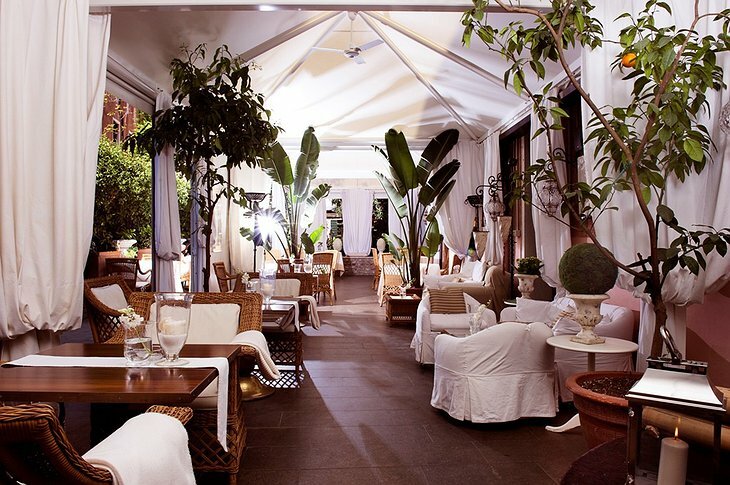 Take a chill pill in the Citrus Garden, a fragrant space where a 16th Century wellhead has pride of place. 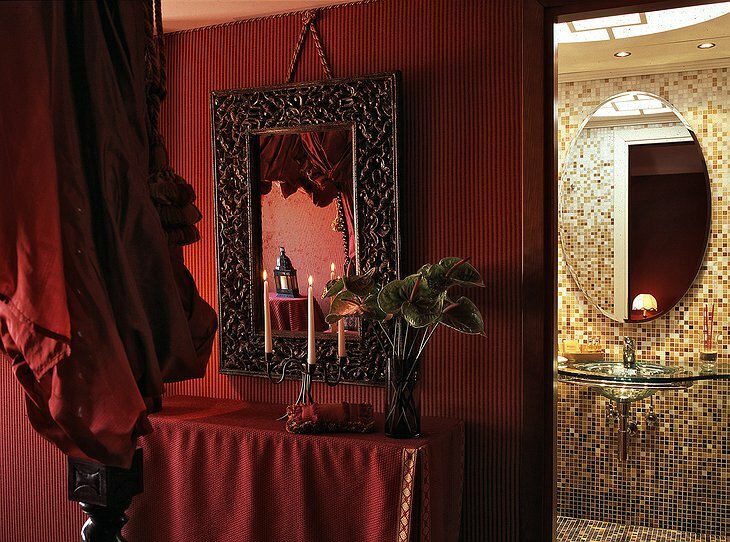 The Oriental Bar offers a tea ceremony where 30 of the world’s finest teas are available for some serious sipping; while alcohol fans will be amazed by the specialist cocktails made with exotic essences. 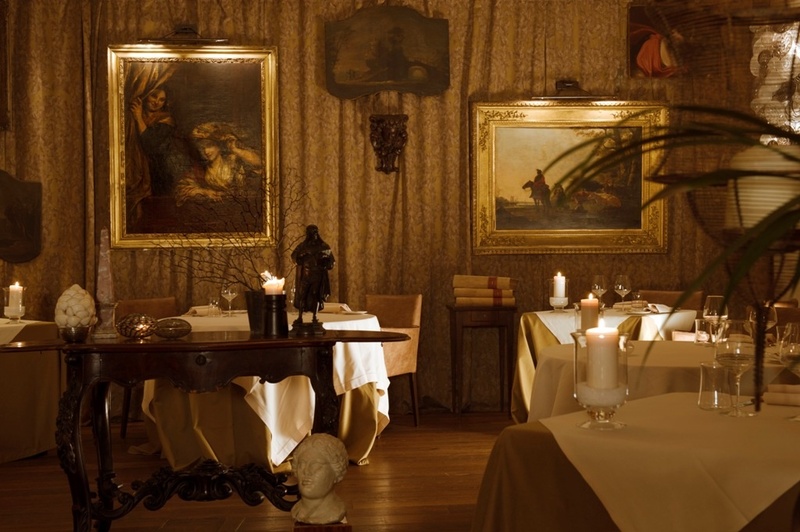 The restaurant is celebrated by all who come and its seasonal menu uses the best ingredients prepared with breathtaking style. 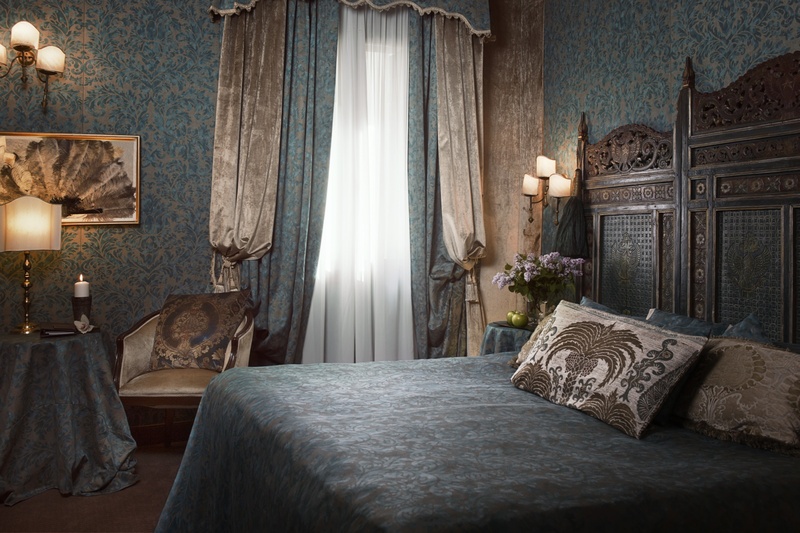 Your room is finely decorated in oriental and art-deco style with fine silks and fabrics in keeping with the Venetian tradition. 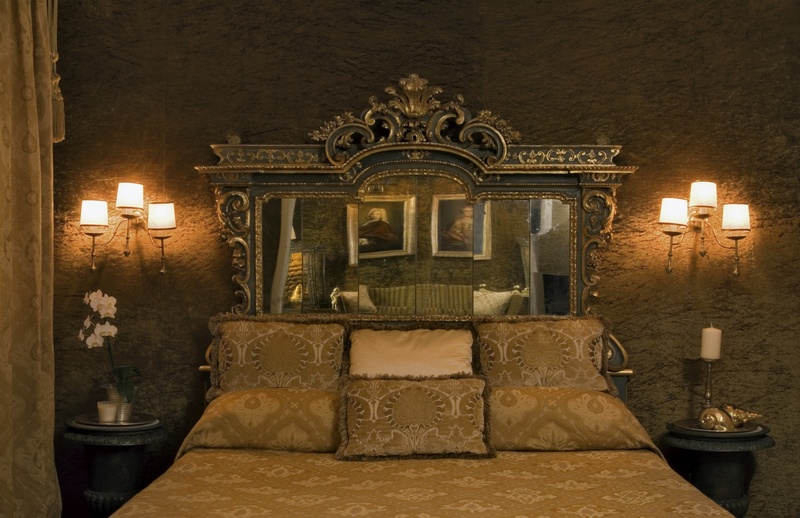 The whole hotel is an art gallery with over 2000 hand-picked antiques to evoke an atmosphere of unparalleled finery. 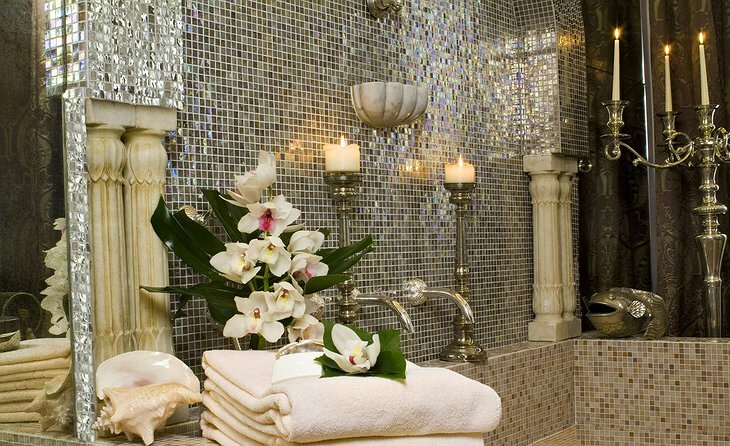 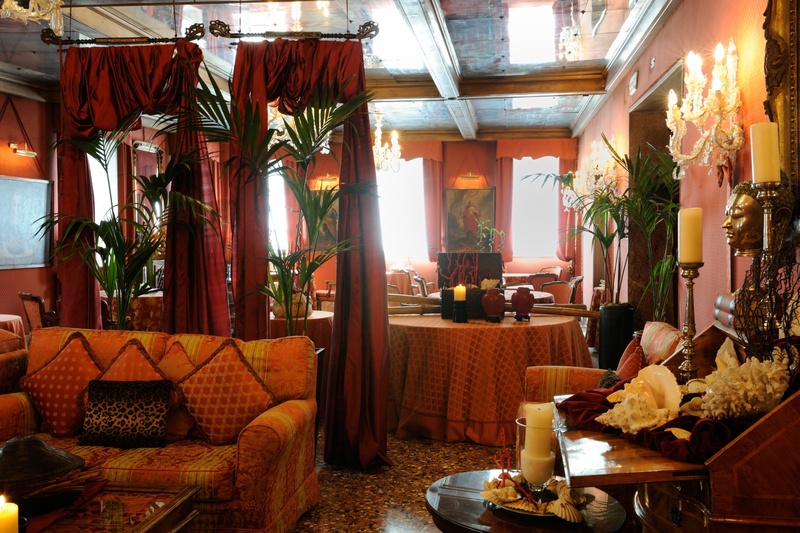 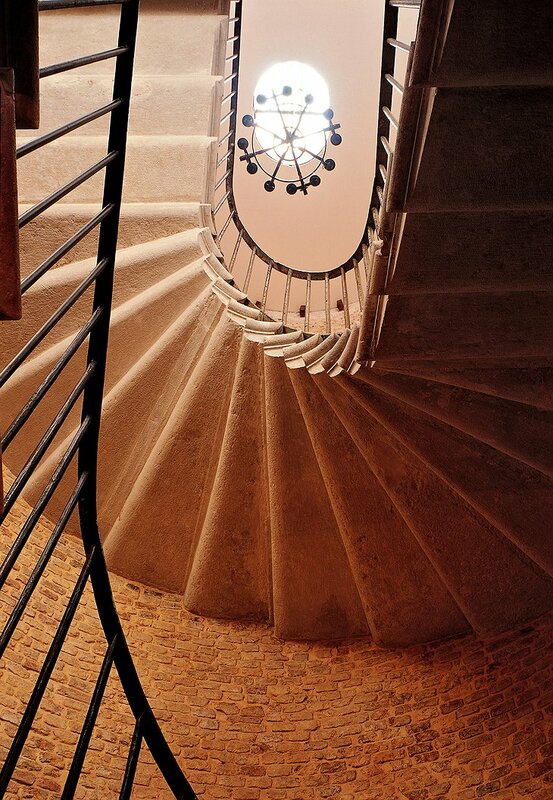 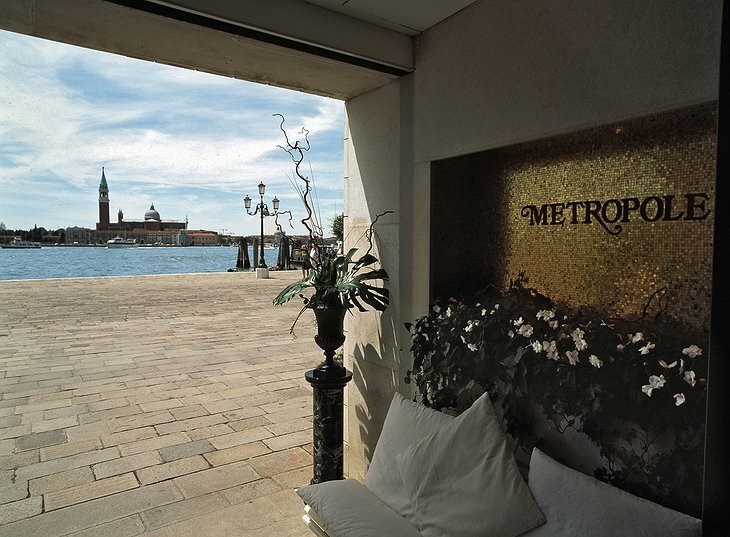 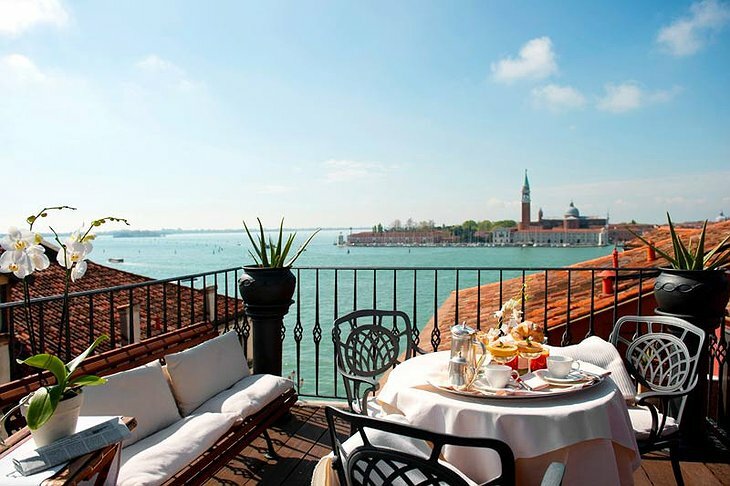 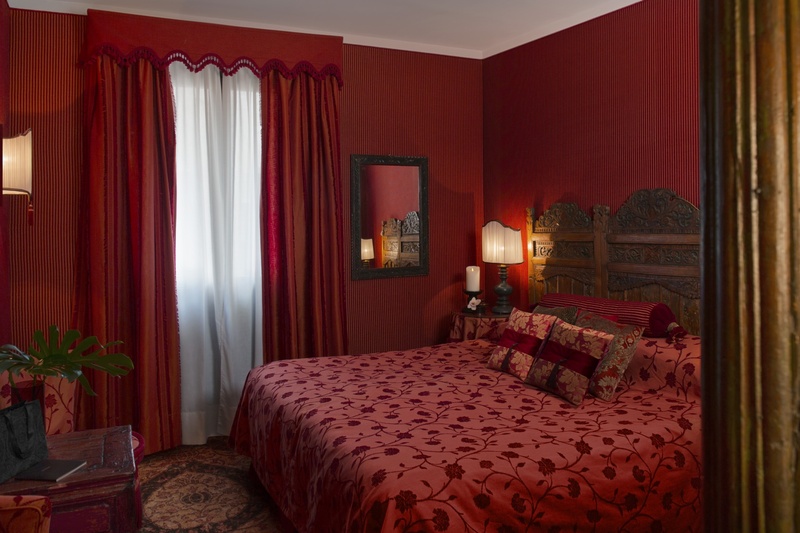 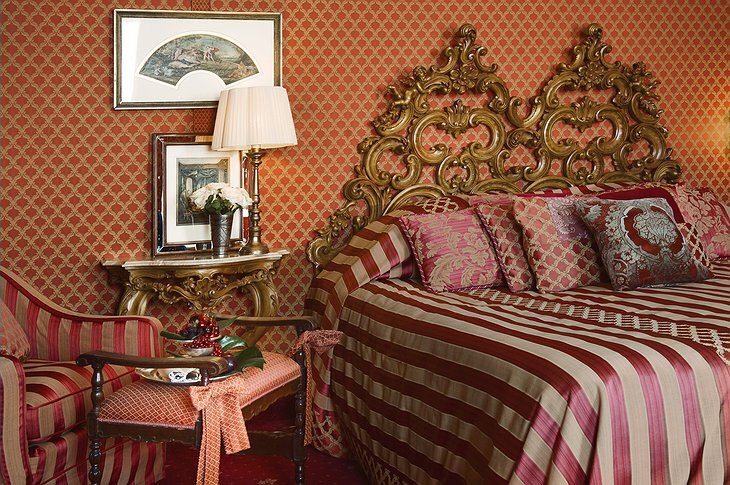 Stay here and recapture Venice’s most elegant traditions.